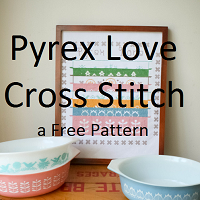 Butterprint is probably one of the most popular Pyrex patterns, and for good reason. It is definitely high on my list of favourites, and this past week I was lucky enough to add some orange butterprint to my collection. 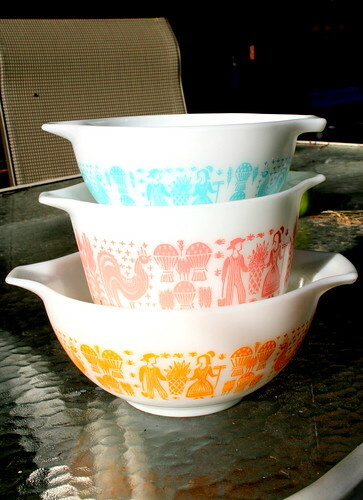 I love the way the three colourways look stacked up together. 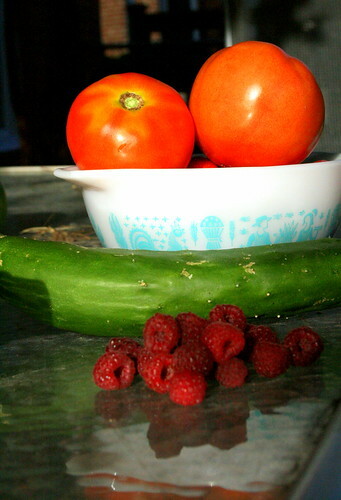 While I was outside photographing Pyrex, I picked what was probably the last of the fresh garden produce for the year. 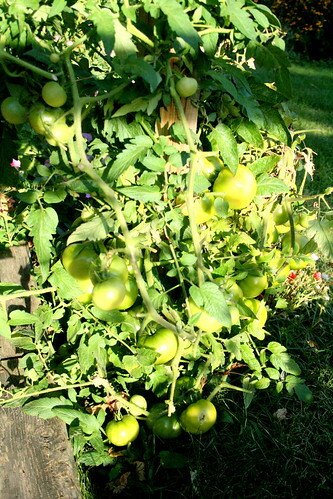 There's a tomato plant that went crazy, full of green tomatoes, but with the frost coming on shortly, I'm not sure any more will turn red. That's how I got most of mine, but the oranges I splurged and got them on ebay! 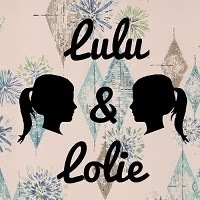 I just checked out your blog, and OH MY! It is just wonderful. 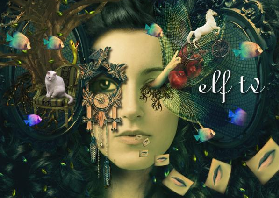 Your crafty projects are beautiful. I'm going to follow your blog if you don't mind.